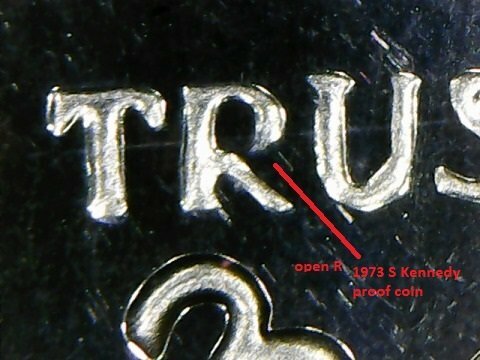 I'm no expert, but the first looks like it could be a partially filled die (but that would be very surprising on a proof strike!). 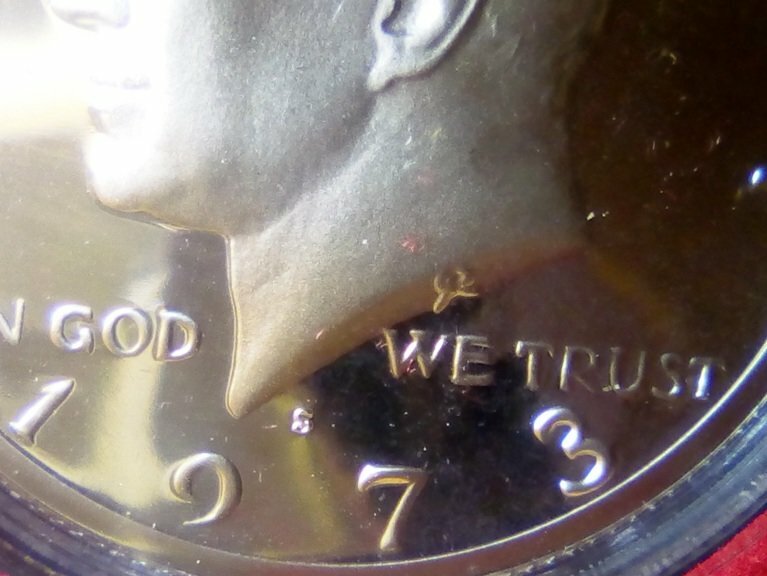 The second looks like an older die where the details are fading. 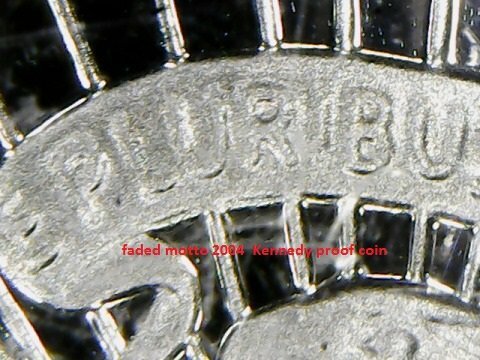 Again, that shouldn't be as much of an issue on a proof coin.